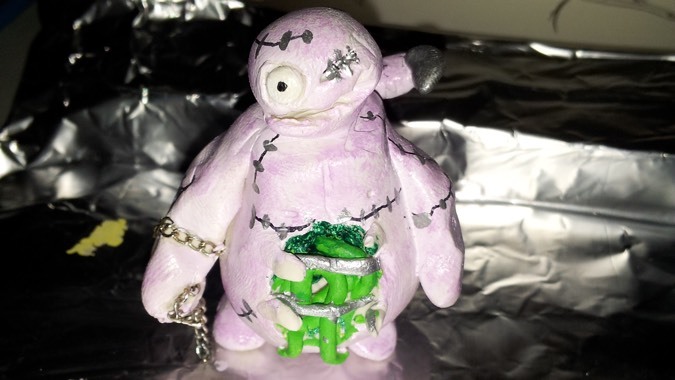 Can an abomination be cute? 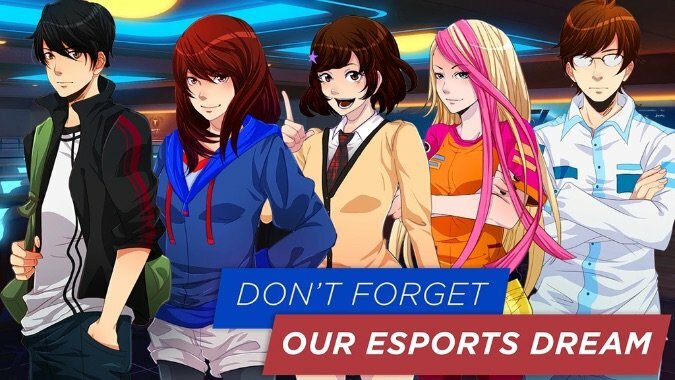 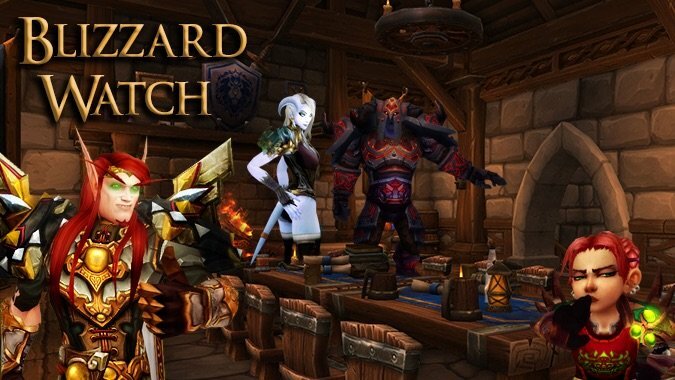 For all that I admire the many talented artists in the Blizzard fan community, I always find myself tremendously impressed by art based on in-game assets -- like the header image above, showing some of the Blizzard Watch crew's characters as posed by Matt Fossen (perhaps better known as The Cranky Tank on Twitter). 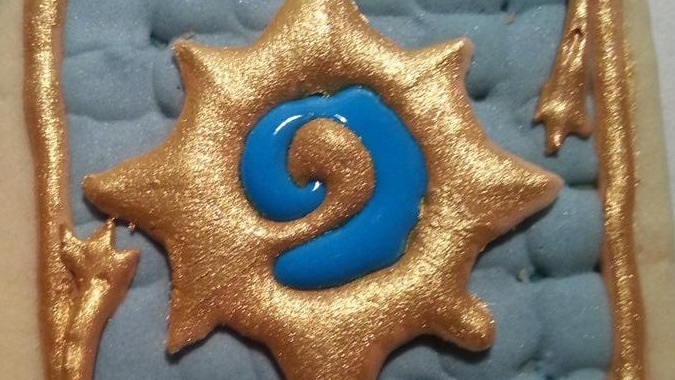 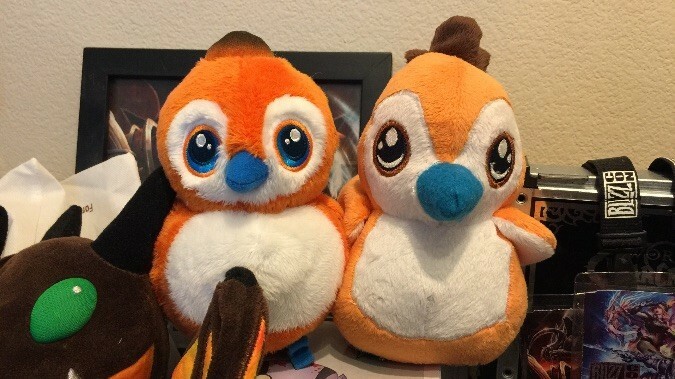 By now, you know our love for all things Pepe here at Blizzard Watch, so it's really no surprise we have yet more Pepe-crafts to highlight this week. 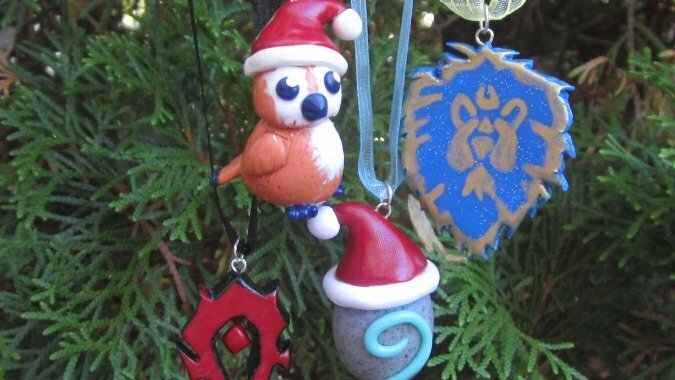 We first encountered The Tall Grass because of this adorable Santa Pepe ornament, but as it turns out the shop has plenty of figurines for a World of Warcraft fan — or Pokemon fan or League of Legends fan or Studio Ghibli fan — to love. 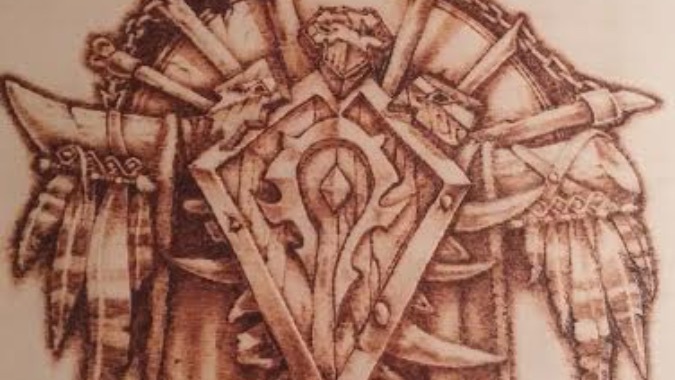 Just when it seems like we've seen everything the crafty fans of Blizzard games can do, we're surprised by something new. 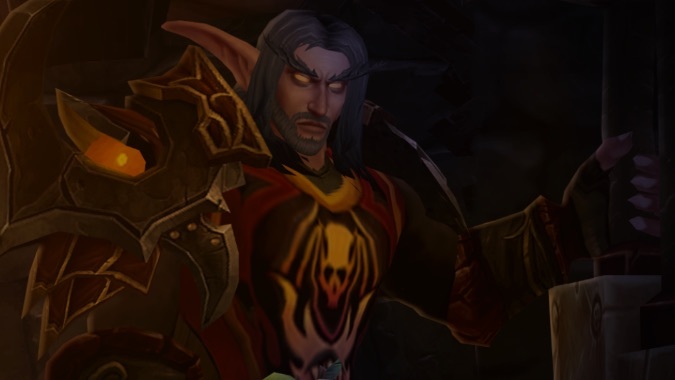 If you've read our recent interviews with machinima makers, you know that creating videos using games as source footage is a time-consuming labor of love. 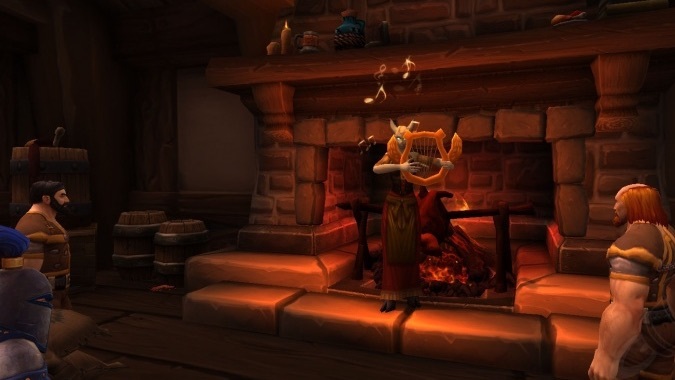 Making machinima in World of Warcraft isn't as simple as pointing your in-game camera and pressing record, something that's perfectly obvious in the carefully crafted music videos of Chriskon Machinimas (you can also find Chris on Twitter and Twitch).